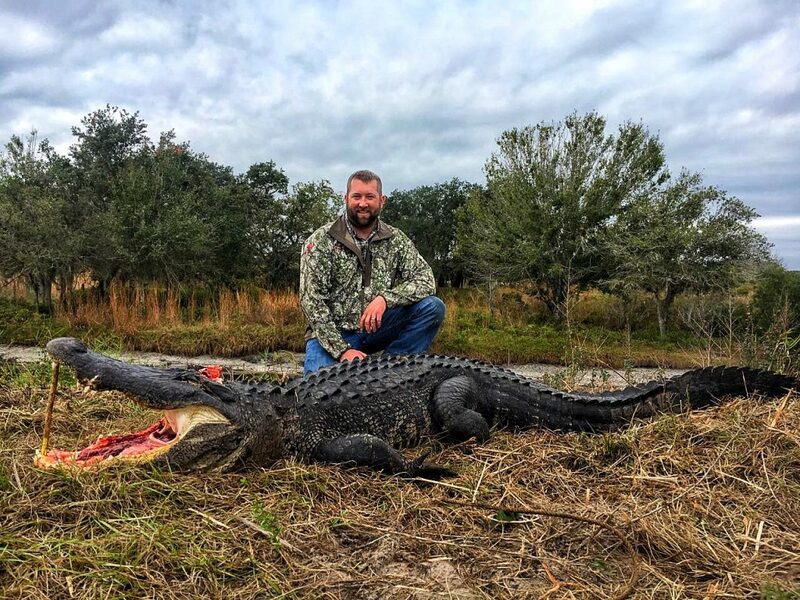 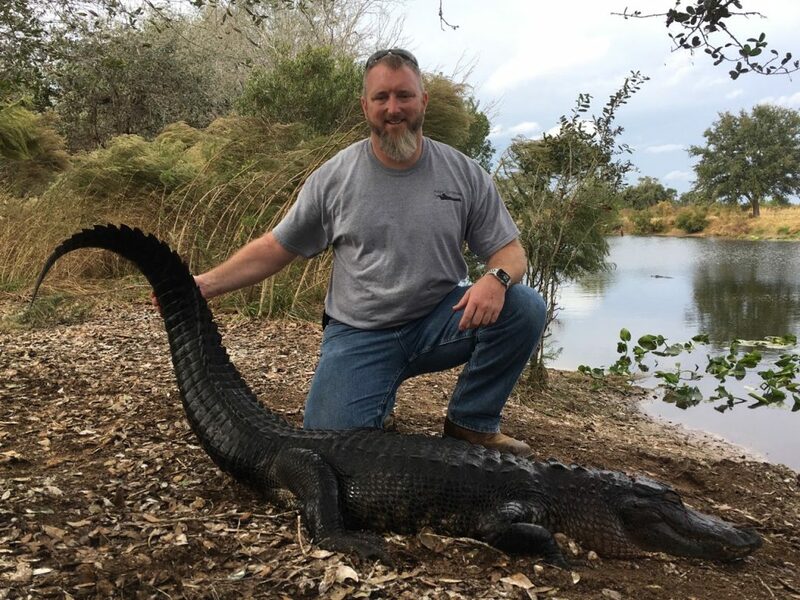 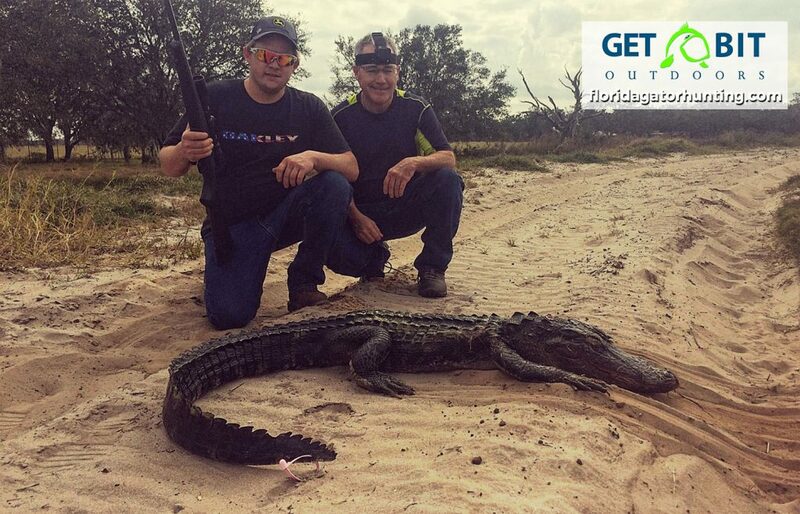 Paul and John put the whammy on a nice trophy gator! 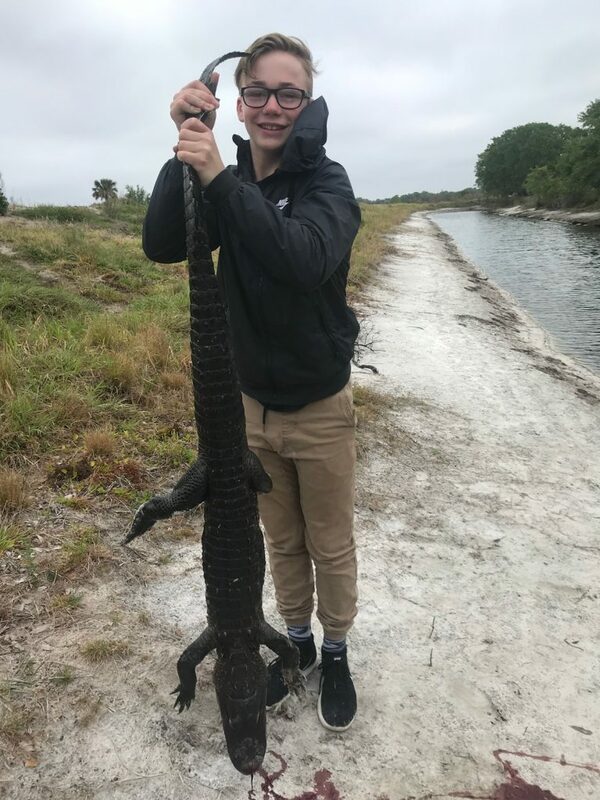 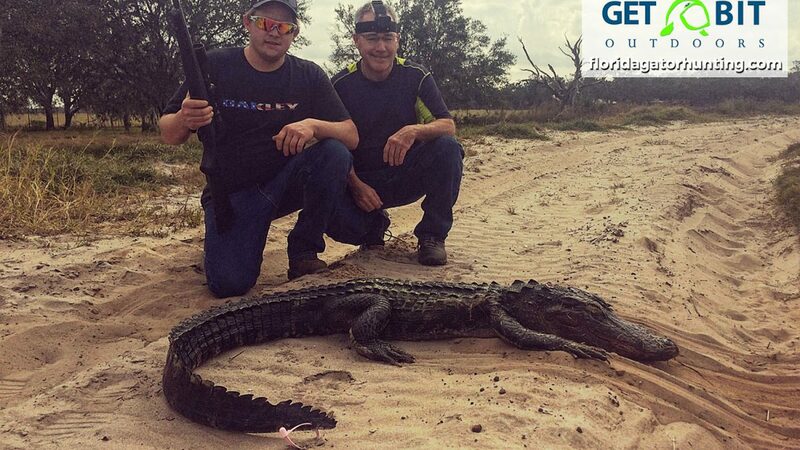 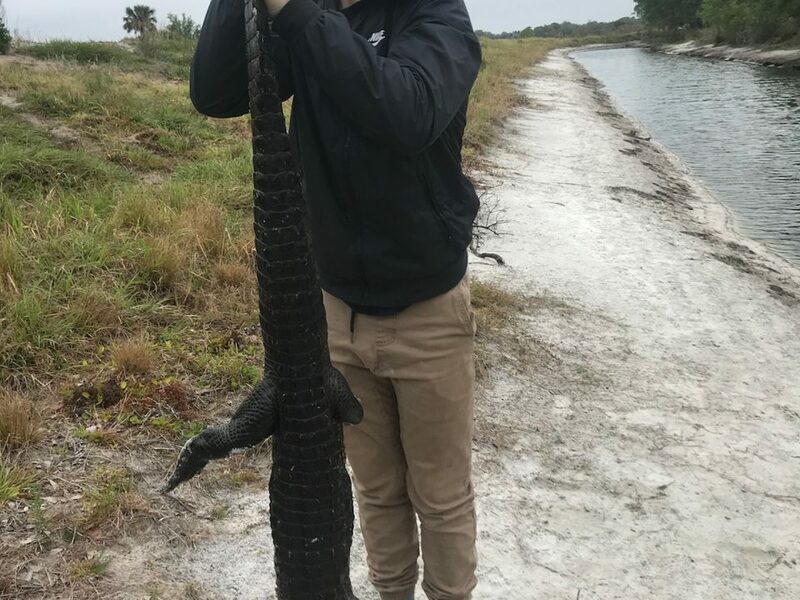 Spring Break gator hunting is where its at. Thank you for the opportunity to guide you to a great gator hunt.